Be a part of history. 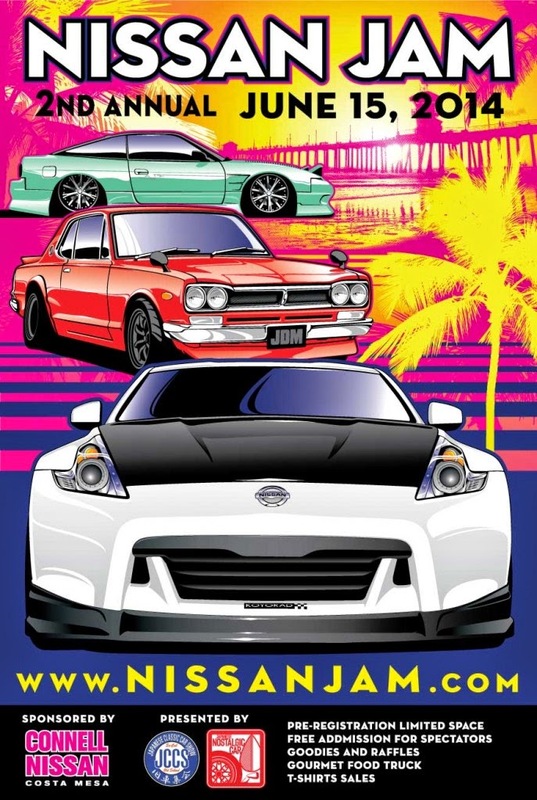 From the people who brought you JCCS, a show for all Nissan & Datsun owners. It’s about time!